Brand-Spankin’ New Stuff, Hot Off The Editor! 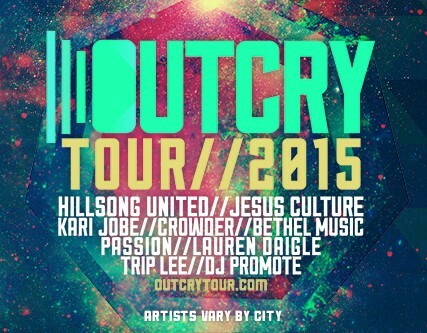 If you’re not in one of the cities where the OUTCRY TOUR is stopping, you need to plan a road trip! Just finished up the National tour spots!